Laura's awesome tour was a highlight of our trip! She is friendly and professional, and does a great job of customizing her tour to the interests of the group. 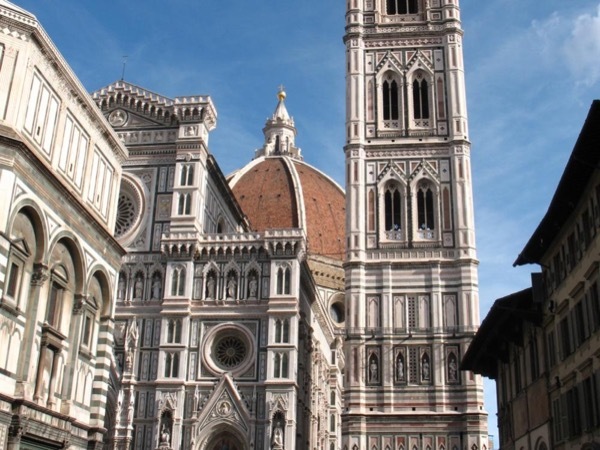 Laura walked us through Florence, talking about the politics and social events of the Medieval and Renaissance periods, while showing us many works of art and architecture and explaining how they are significant to what was happening in society. It was fun and fascinating! Laura also told us where we could go to eat and drink off the tourist track.